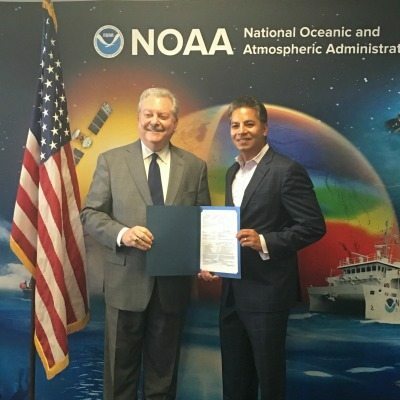 CollabraLink Technologies, Inc. will provide services to the National Oceanic and Atmospheric Administration as part of an agreement that involves supporting satellite missions and related efforts. The technology company was included in a group of indefinite delivery, indefinite quantity contractors who received professional and technical services small businesses awards. CollabraLink is a CMMI Level 3 appraised and ISO 9001:2015 certified management and technology consulting firm headquartered in McLean, Virginia.